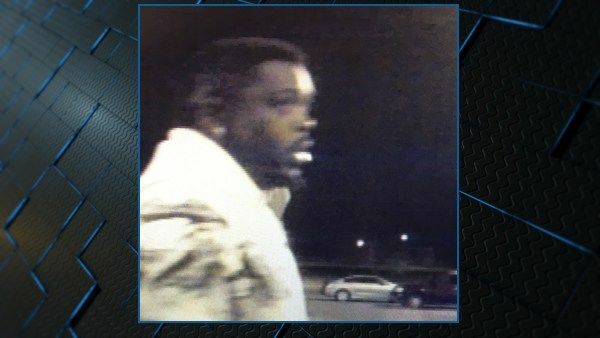 Police operatives in Greenville has declared a man wanted for stealing 18 iPads from a local Walmart store. SlumWire report says that the theft took place on March 13 in the morning, just a few minutes before a.m at the Greenville Walmart store. Investigators say they have security video of a "person of interest" and are asking the public to aid in the arrest of the suspect by identifying him. The Greenville police have released a photo of the suspect and contact phone number which people use to reach them. A similar event happened last year in San Francisco when a UPS truck carrying iPhone X devices was broken into and about 300 of the devices were stolen. Reports at that time said the truck driver had parked outside a mall, locked the truck and went into a nearby Macy to make a delivery when the thieves broke in and stole the devices. The value of the stolen iPhone devices exceeded $370,000.